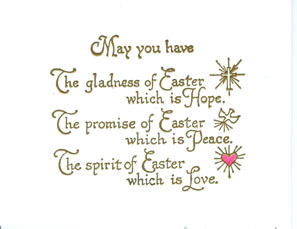 I have always thought that this “poem” by Roy Croft expressed all that I wanted to say on this special day. I love you not only for what you have made of yourself but for what you are making of me. I love you for the part of me that you bring out; I love you for putting your hands into my heaped-up heart and passing over all the foolish, weak things that you can’t help dimly seeing there, and for drawing out into the light all the beautiful belongings that no one else had looked quite far enough to find. I love you because you are helping me to make of the lumber of my life not a tavern but a temple; out of works of my every day not a reproach but a song. I love you because you have done more that any creed could have done to make me good, and more than any fate could have done to make me happy. You have done it without a touch, without a word, without a sign. You have done it by being yourself. Perhaps that is what being a friend means after all. The Agony or the Ecstasy?? 28 Jan 2015 Comments Off on The Agony or the Ecstasy?? A provoking piece from Marybeth. Enjoy! The weather in our neck of the woods is rather bleak and dark around this time of the year. Everybody starts digging in for what promises to be a long, cold winter. My husband and I are always searching for a fun activity to keep our youngsters entertained without resorting to endless cartoons or video games. At our wits end one year, I asked one of the teachers at the grade school what they planned for Valentines Day – which was right around the corner. “Valentine’s Day?” “Oh, you mean the day of the Agony or the Ecstasy?” “Excuse me,” I asked. She laughed and said, “that’s the day we teachers call it. The children exchange cards and some get more than others.” My mind traveled back to the days when I came home with more than enough cards for the entire neighborhood and the awful day when I came home with only one! My husband and I came up with a plan later that week and presented it to our children. The Maroney plan was to make 2 cards a piece. One was for a service member and the other was one for him/her to send to his/her loved one. There were several men and women who were stationed overseas at the time, so getting the addresses wasn’t that difficult. As usual, the kids were enthusiastic about the project and soon the play room table was covered with construction paper and stickers. Two weeks later we mailed a large box filled with Valentine Wishes. The grateful responses later were overwhelming. The next year, our children put a box in one of the local grocery stores asking for card donations for Vets. 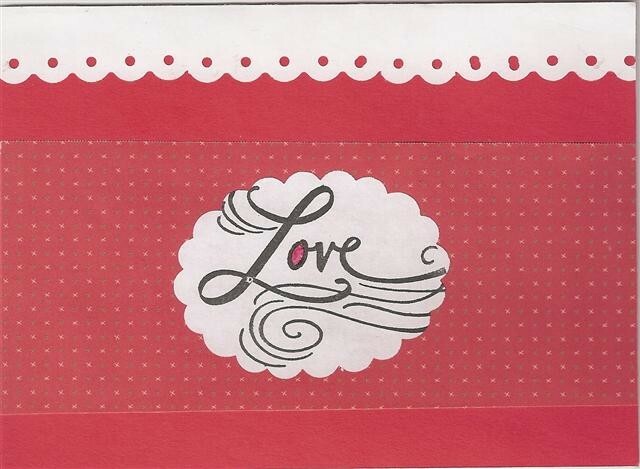 That simple idea grew to include the schools and today we still send cards to soldiers for their family’s year round. 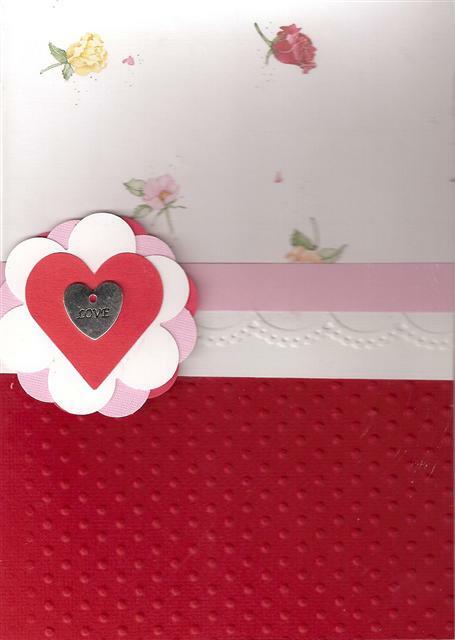 or browse: donate greeting cards for military. 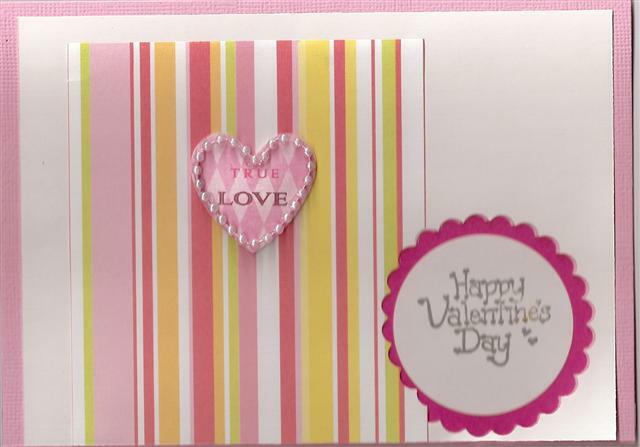 Dear Fellow Crafters and Journalers, Below are Valentine Cards that I’ve made. They are also for sale. Please email me at uniquelyyourscraftjournal@outlook.com for particulars.